Big Brother Lawson got evicted last night, and called his girlfriend. Big Brother Lawson has contacted his girlfriend. 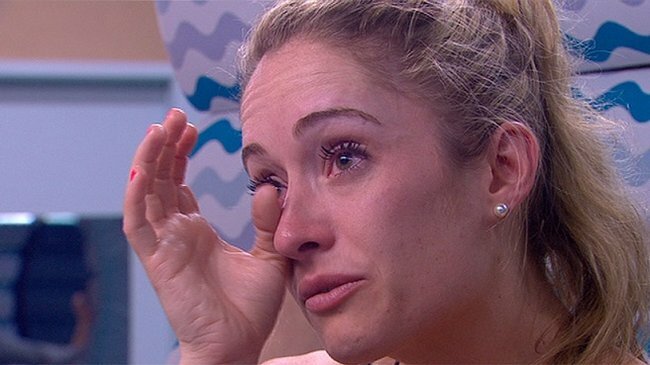 We haven’t had such drama since The Bachelor Louise/Blake/Sam saga (which just keeps on going). 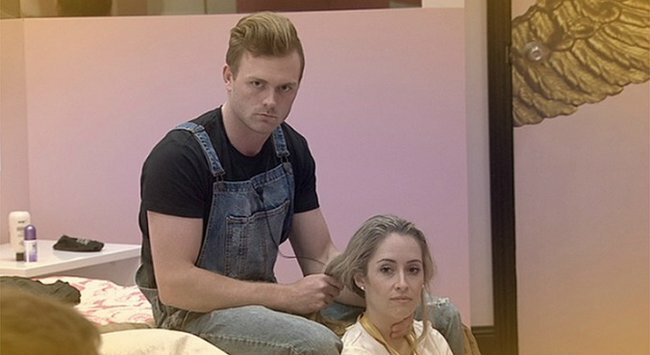 Big Brother contestant Lawson has been booted out of the house, saying a tearful goodbye to his lover, Cat. And, yes, he has called his girlfriend. In case you aren’t addicted to Big Brother (like, I may be), here is a quick recap of the cheating scandal. 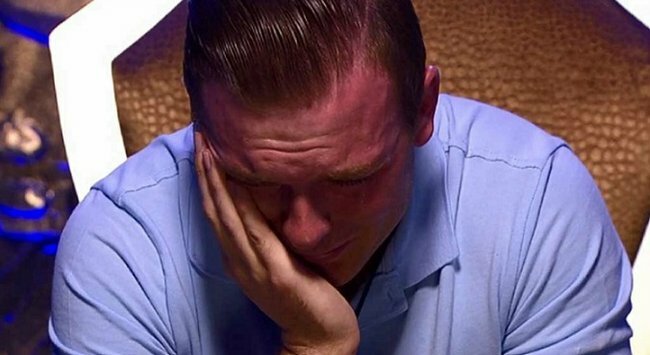 Lawson Reeves, 23, got into a relationship with Cat Law, 31, inside the Big Brother house. BUT, he has a girlfriend on the outside, Candice Leeder. And they’ve been together for 5 years. 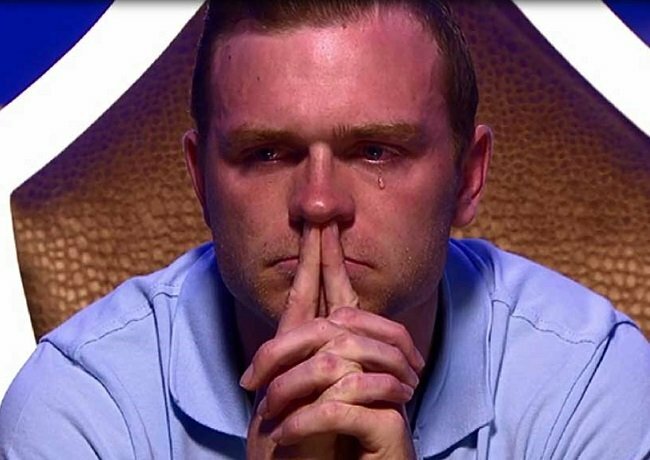 Lawson cried to Big Brother that he knew it was wrong, but loved (yes they used the L-word) Cat. There was also lots of donna moving between Cat and Lawson. Then, last night he got evicted. As part of the interview rounds, Lawson spoke to radio shows about calling his girlfriend (Candice). "So far I have tried to make contact but understandably she’s not ready to speak to me. All I can say is that I’m sorry and she will obviously have a lot of things to say to me," he explained to 2Day FM. Lawson and Candice in happier times. Image via Facebook. He kept going, "I couldn’t ever look any of her family in the eye. Walking down the street, my face is going to be one that’s known and hers isn’t and they’re only ever gonna think that she’s the idiot that stayed with the goose." Lawson also apologised to Candice while he was talking to host Sonia Kruger. 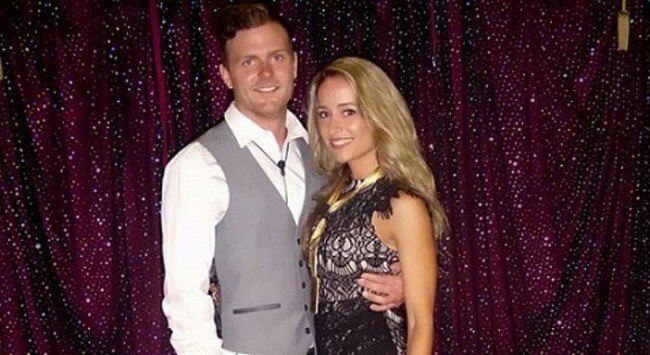 As for his relationship with his other girlfriend (Cat), Lawson told Sonia that Cat and him are heading to Bali when she gets evicted (a possibility tonight with another eviction). This s a very The Bachelor move. He said, "[Going to Bali] was on the cards because it&apos;s a getaway that takes us away form everything we have to deal with". (Lawson - when you say "everything" do you mean your other girlfriend?) He then hinted at moving to Melbourne (where Cat lives) once they get back from Bali. Despite calling his first girlfriend (Candice - keep up) once he got out, he also told Kyle and Jackie O this morning that he still loves Cat (the one in the house). "I have genuine feelings for her. I’m really looking forward to discussing things with her when I get out." Over the past couple weeks, there have been rumours that Candice would enter the house as an intruder...and everyone wanted to see Lawson reaction to having both ladies in a very small space. But that doesn&apos;t seem it will happen. Or maybe it will. Or maybe Cat will be evicted tonight, and they will go to Bali together. And hide. From Candice. What do you think Candice should say to Lawson? Good "friends" to start off with. "We should just stay away from each other." Or make out in public. Then have a serious conversation...oops there goes Cat&apos;s top. "We really shouldn&apos;t do this." "But we are right for each other." "We make such a cute couple." "I forgive him for that outfit." Is Big Brother’s Skye playing the game? This ex-housemate says “yes”. Booted Big Brother contestant reveals all.